Dr. Allison Justice is the third generation to farm her family’s land in South Carolina. Guided by her grandparents who farmed cotton and her mother who grew ornamental plants, Justice transitioned the family into farming hemp — using the horticultural knowledge she gained as the VP of Cultivation for a cannabis company in California. 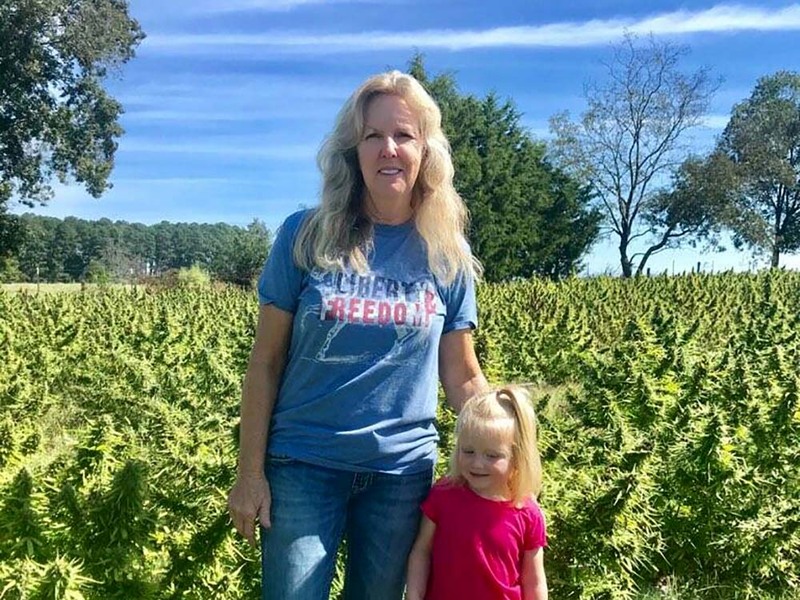 So Justice and her mother started the farm, with growing methods similar to the ornamental plants they had previously grown, and launched a brand called The Hemp Mine to sell the CBD they were producing. To provide cost-effective processing and avoid out-of-state opportunists, the Justice family partnered with an investor and the vertically integrated cannabis company Justice has been working for in California to create the extraction facility, SC Botanicals. During the 2018 season, SC Botanicals extracted oil for five farms, in addition to their own.